Like to keep things simple but not willing to sacrifice quality or functionality? 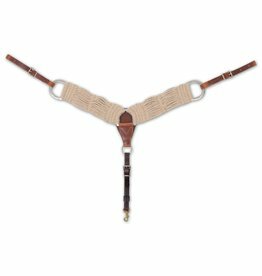 This Mohair breastcollar was designed for the hard-working individual to be not only fashionable, but functional as well. 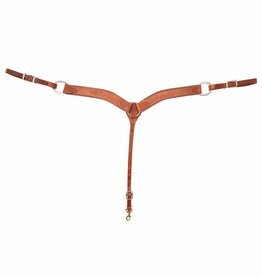 This breastcollar features roughout leather details to create a timeless look. Made with top quality leather and hardware, this is a piece that will keep its integrity with use.